Step-rate injectivity test (SRT) is a widely accepted method for determining the formation parting pressure (or the FPP). The FPP defines the maximum safe injection pressure without fracturing the formation rock for a disposal or storage well. The purpose of a step-rate injection is to incrementally increase the injection rate in steps of equal time. By doing so, a fracture will initiate at a point when the pressure reaches the FPP. Subsequent injection will cause the fracture to grow, thereby producing smaller increases in the pressure although the rate increments remain the same. An adequate initial injection rate, as well as appropriate time steps and rate increments are critical to the success of a SRT. Formation fracture should occur during one of the time steps, and it is desirable to have a number of steps below and above the FPP. For this reason, BGES collects historical well data and uses a test simulator to carefully design the injection scheme. 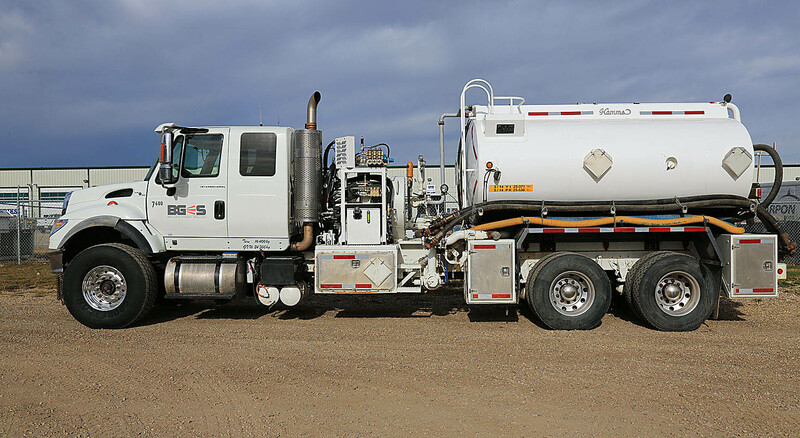 From test design and field execution to the final regulatory reporting, BGES is well experienced in developing successful and seamless injection/disposal well applications. 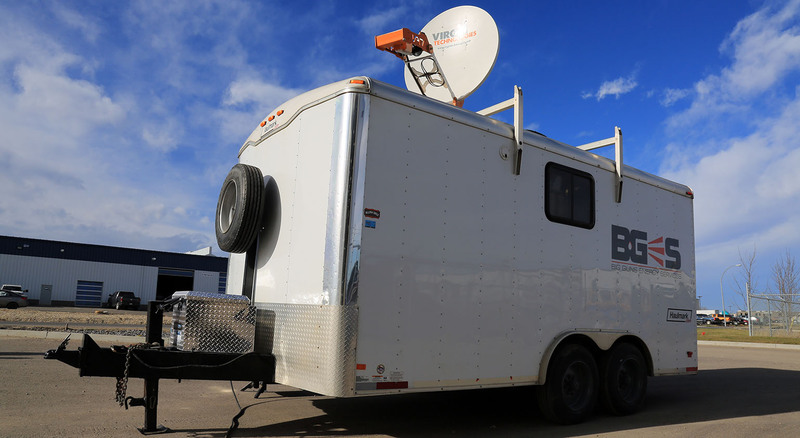 In Alberta, the AER has adopted this methodology as the primary way to determine the maximum wellhead injection pressure in an injection / disposal well application (Directive 51). BGES is equipped to provide an end-to-end D51 application, encompassing casing inspection log, temperature survey, radial cement bond log and the step-rate test, depending on the classification of the injection/disposal well. A detailed engineering analysis on the data collected with all applicable log interpretations are included in a comprehensive regulatory report for a seamless submission. Steady injection is accomplished through the use of our advanced DCS-controlled injection unit. Downhole measurements are recommended so that data is not affected by pipe friction. BGES’ step-rate tests have 3 distinct parts: leak off, step-rate injection and falloff. The leak off test is conducted to confirm the injection rate steps. Pressure falloff is recorded at the end of the injection, after the pumps have been shut-in.